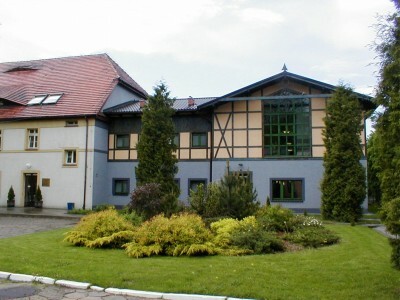 SANATORIUM IRENA is the most intimate facility of Połczyn Grupa PGU SA. 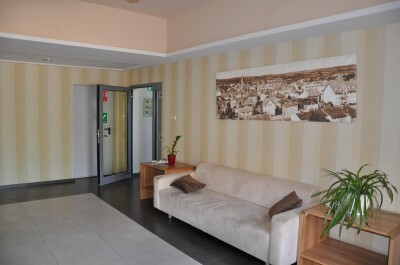 The rooms and the modern treatment base are comfortable here, as well as the location. 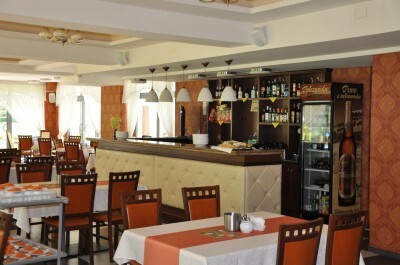 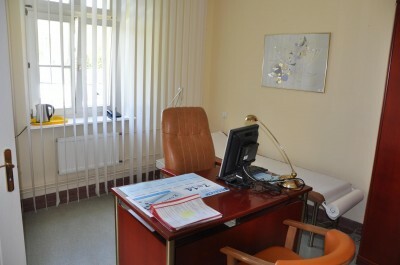 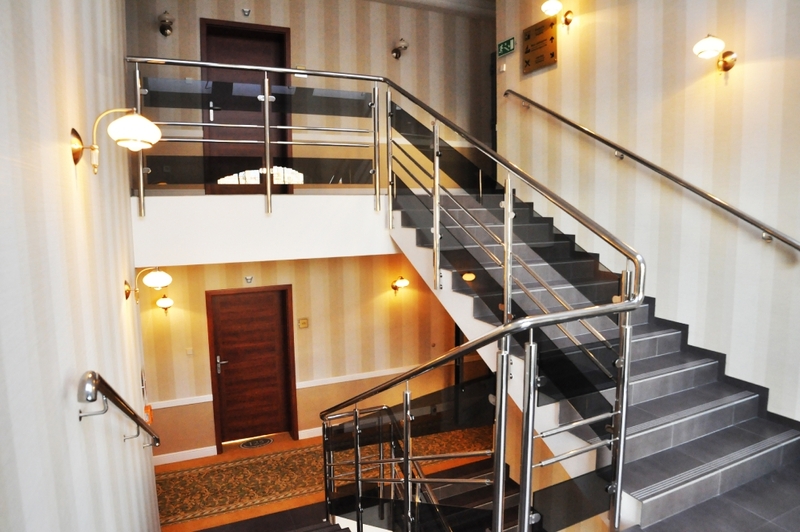 The facility is located closest to the city center, exactly between the old town and the spa park. 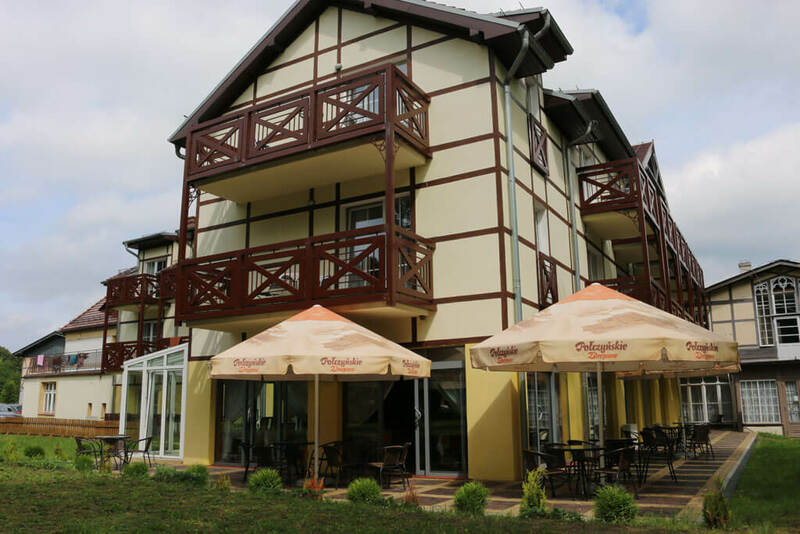 Thanks to the project, which was co-financed by the European Union under the RPO, the building has gained a completely new wing with 27 rooms for 42 people. 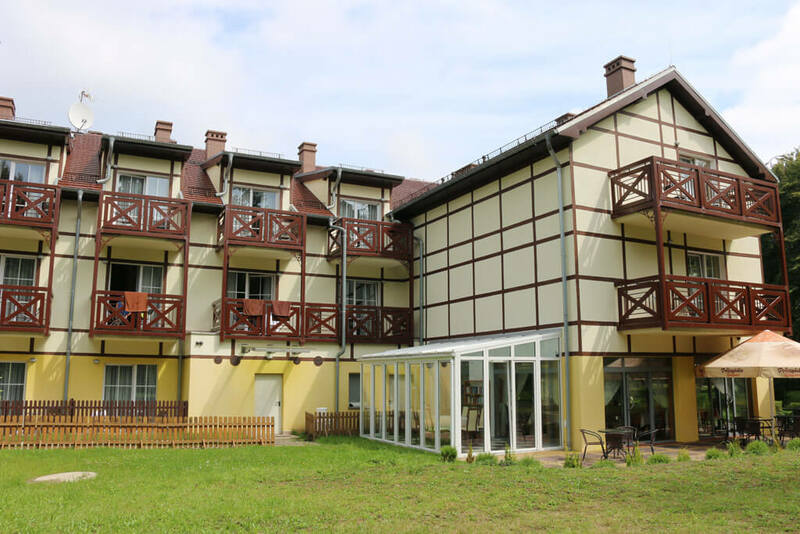 Thanks to this, even more people can enjoy the charms of Połczyn-Zdrój and enjoy the rich offer of curative and recreational stays of the Połczyn Health Resort. 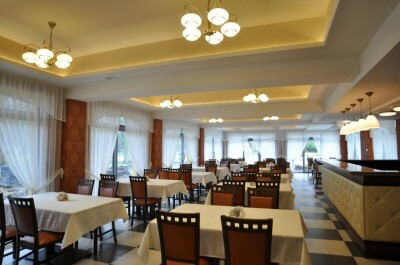 There is a dining room waiting for guests, which also serves as a cafe with modern kitchen facilities, also co-financed from the RPO. 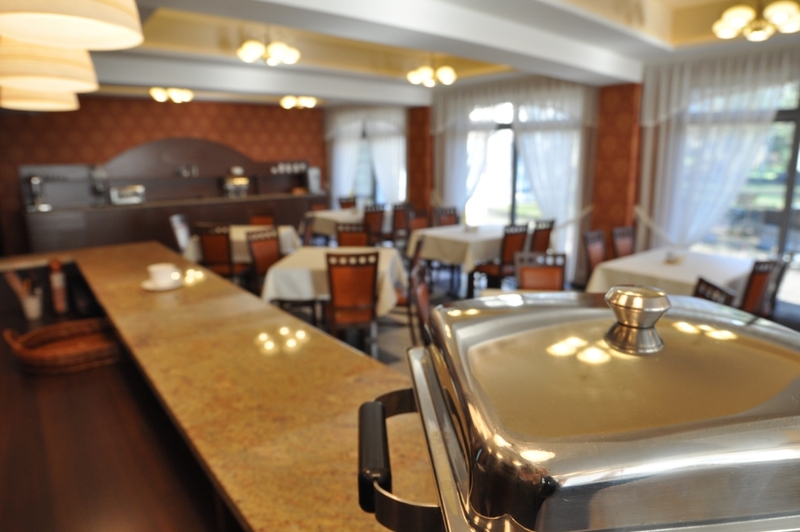 Some of the rooms are adapted for disabled guests, and the whole building is fully protected by fire protection systems. The building harmoniously combines modernity with the architecture of the early twentieth century and is a model example of a high standard sanatorium. The Irena Sanatorium received the title "Modernization of the Year 2002" and is still collecting laurels. In 2007, it was awarded the title of "The best tourist service provider in the Drawskie Lakeland". 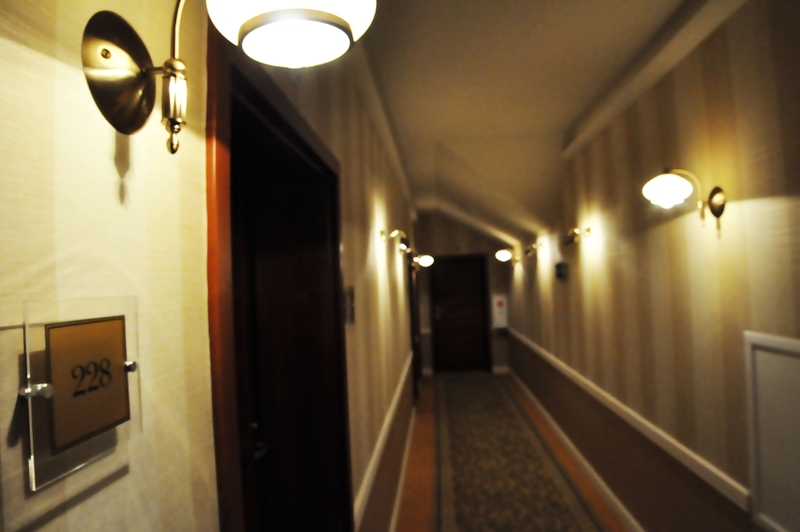 For over 11 years, it has been the most visited object by guests from Germany. 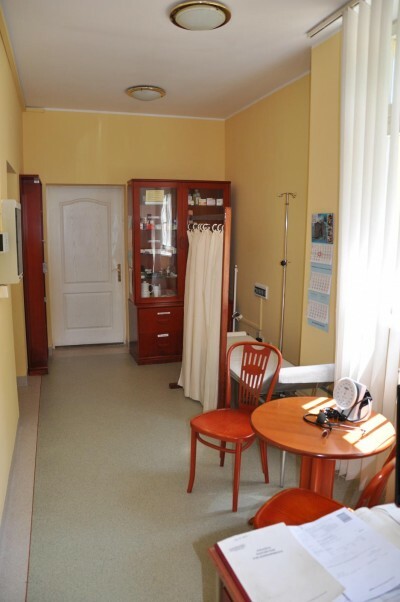 The IRENA treatment base was completely renovated during the modernization and belongs to the most modern ones in the Połczyn health resort. 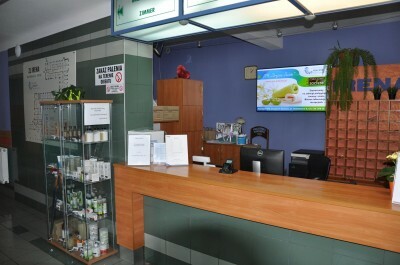 There are also outpatient treatment for residents and guests not using accommodation in the Health Resort. 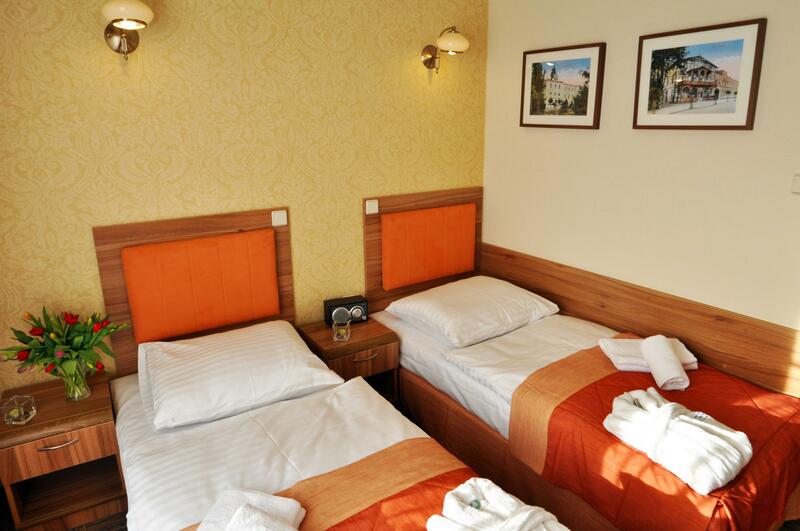 Single and double rooms are waiting for guests - a total of 91 places. 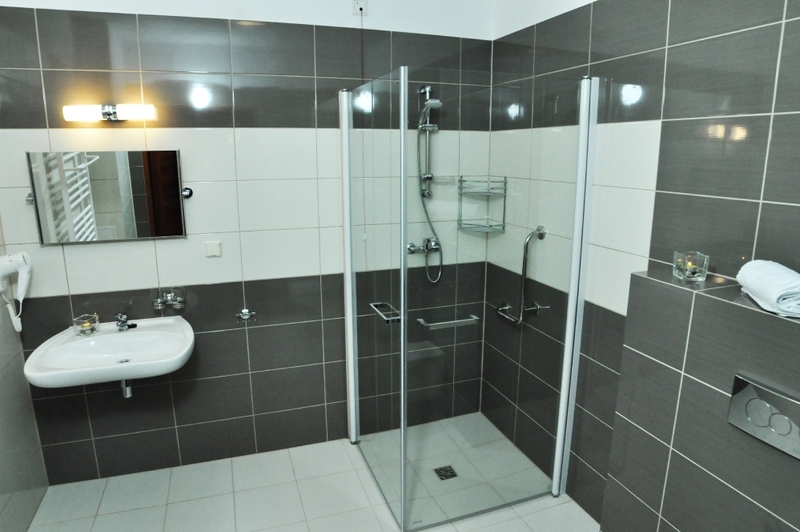 In each room there is a bathroom with shower and toilet, TV-SAT, telephone, kettle and fridge.